Hi-score online and Paint Bomb Mode ! 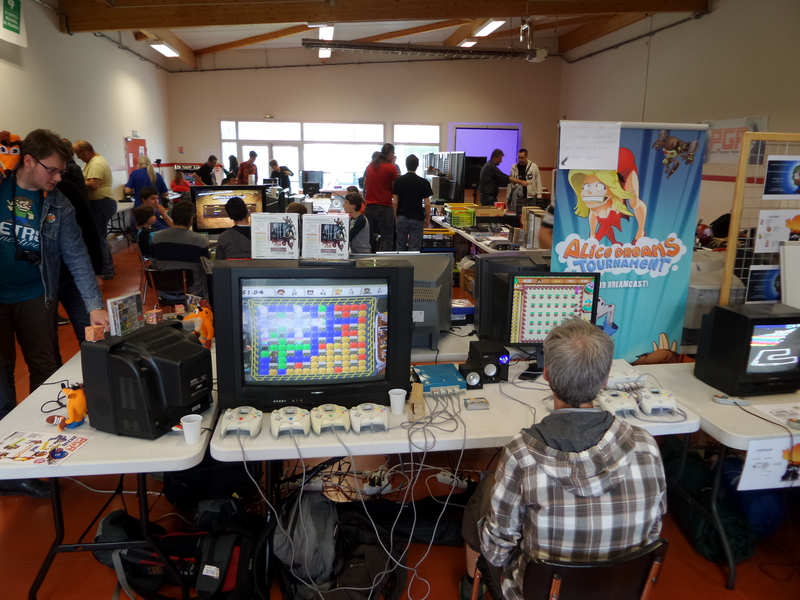 Last week, we were at Pinon (Picardy, France) for the “Past Game Rebirth” (PGR) 2016! 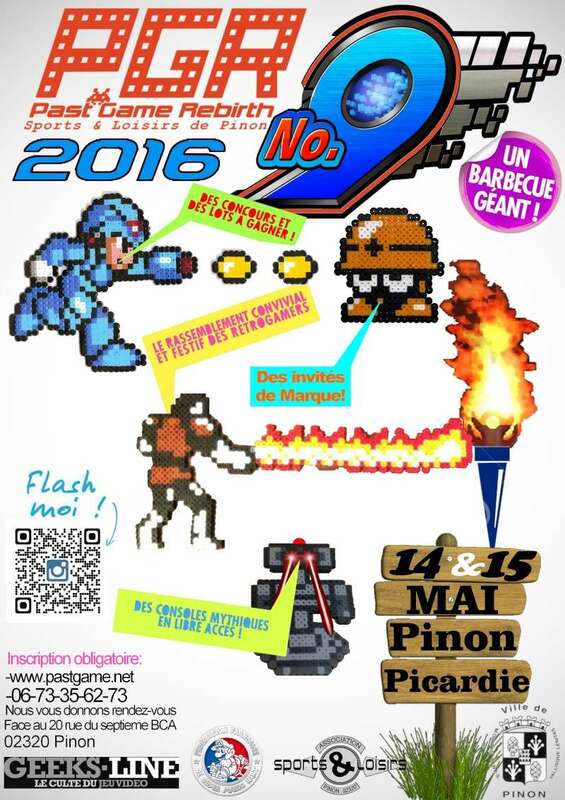 It’s a retrogaming convention that brings together passionate of video games, around a giant barbecue! – Hi-Score Online, 1 to 4 players ! We organized a contest, which had a lot of success! 45 scores were sent on our test page. Players were able to test sending their score whether by QR-code, or by a code entered directly on the page! We look forward that you can all try to break records! 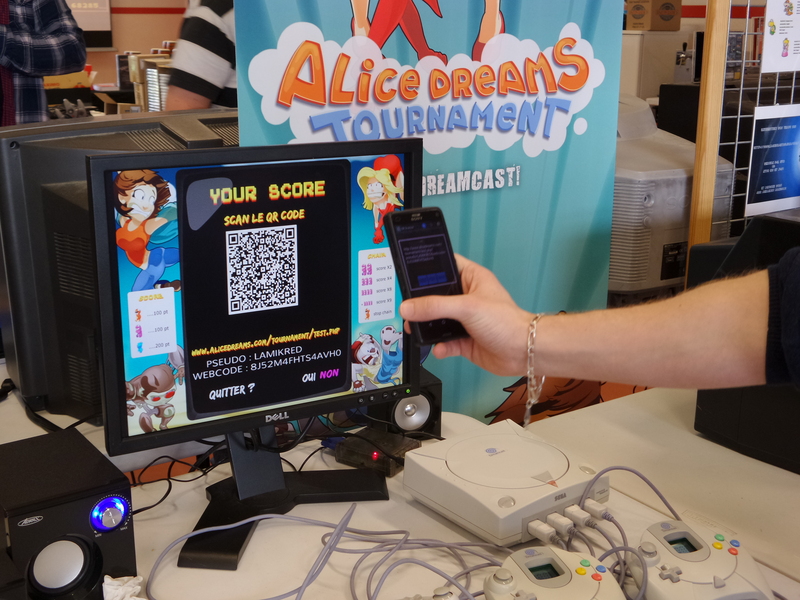 New interaction with the Dreamcast and your Smartphone ! 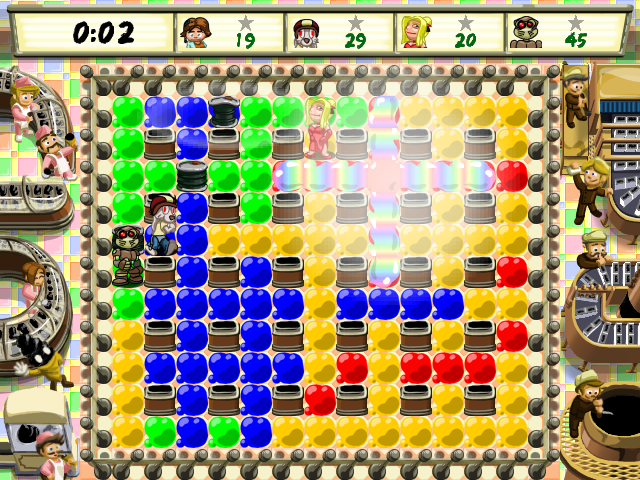 – The “Paint Bomb Mode”, where you have to color the most possible cases with your colored bombs ! During this convention, we met 12 project contributors !! The opportunity of great discussions and a nice photo !! 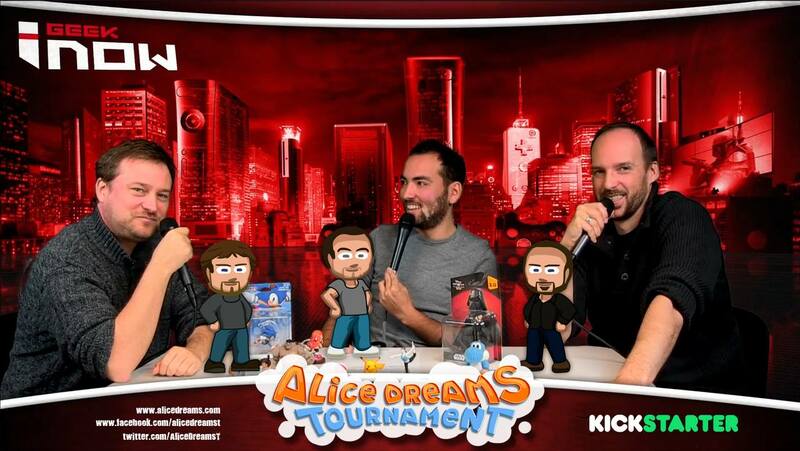 So great to meet some backers !! We are currently contacting contributors who haven’t responded yet (and which we don’t have postal addresses). And also, people who have contributed to a character and have not yet sent their photos. Also, it’s important to be honest and tell you that we will not be ready in June. We still have promises to realize or terminate : the additional VMU interactions, the making of and other small fixes (as seen on Beta-tests). Don’t worry, we will give you news more often to be completely transparent. 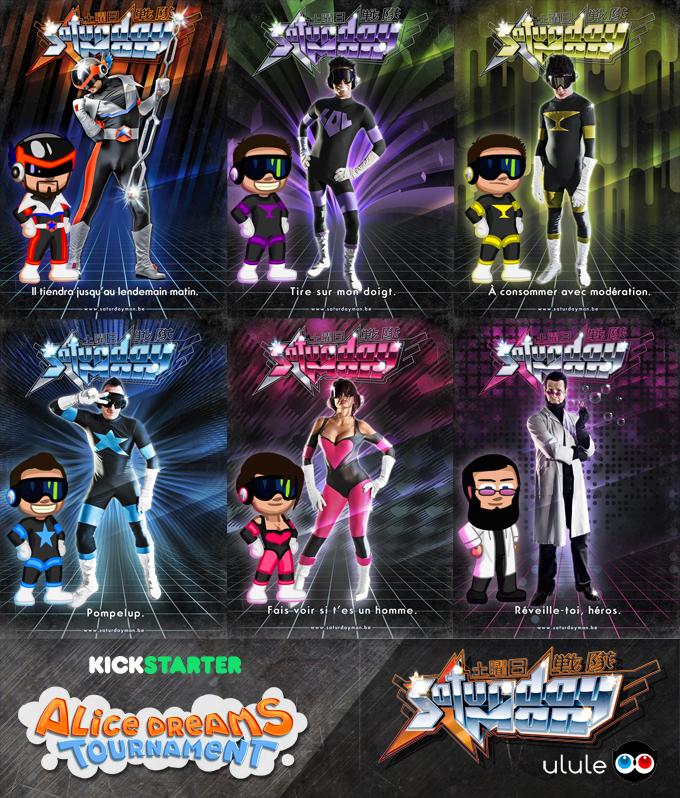 Finally, a word on a Kickstarter project that might interest you: Xenocider! This is a new on-rails shooter with retro-futuristic aesthetics and the first 3D arcade game for the Dreamcast in over a decade! 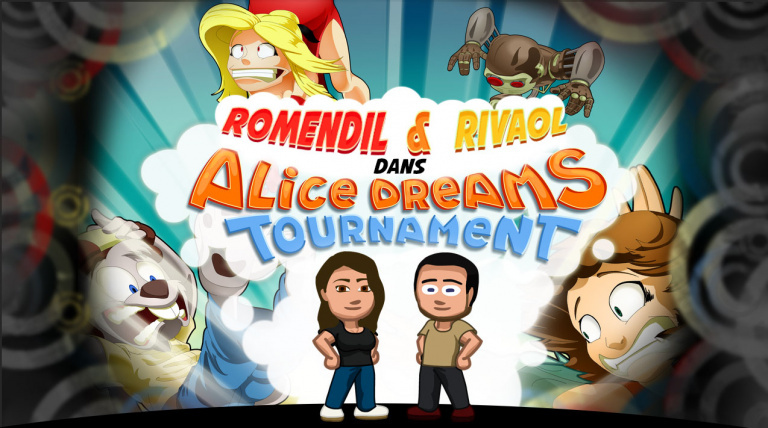 Feel free to test their playable demo !! US, JAP and PAL covers ! It’s time to show you the covers! 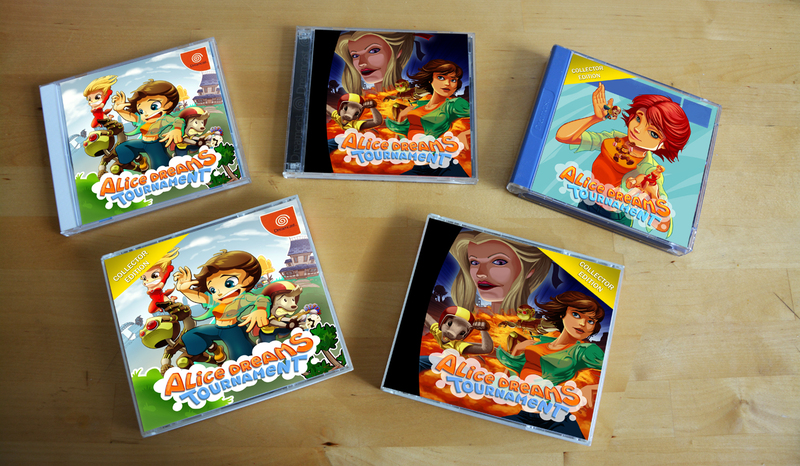 As promised, we are very pleased to present you the almost final different covers of the game! More information on our KS page ! Hello : Time for some news ! 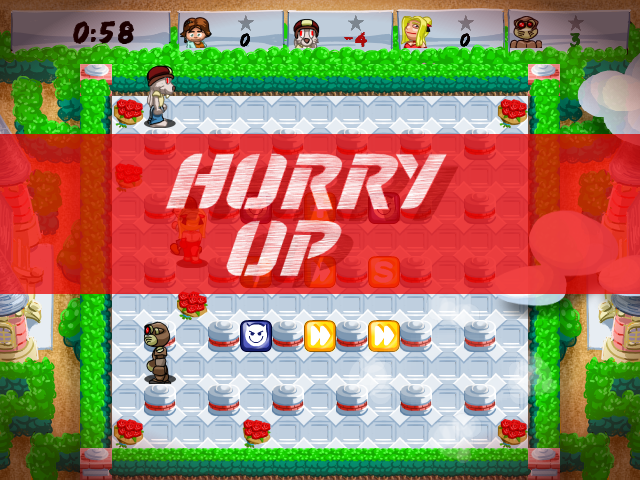 We’re beta-testing the Scoring mode ! 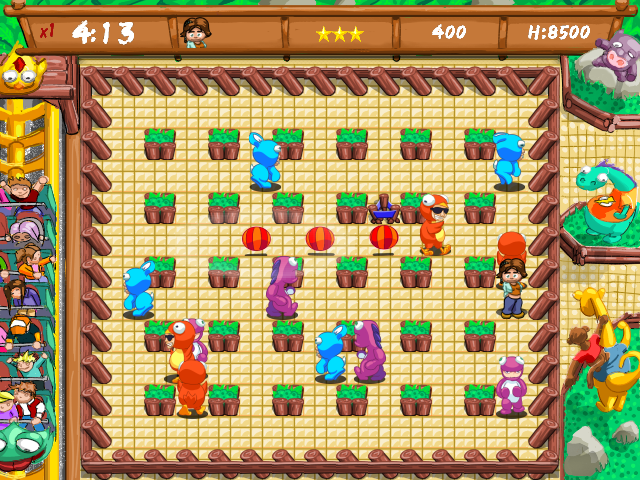 We’re testing some gameplay modifications to make the challenge more interesting. 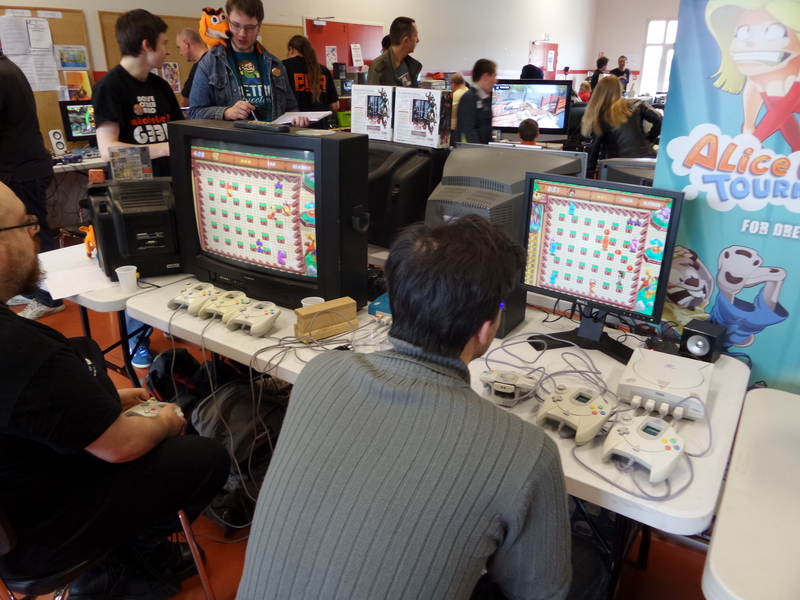 Note, this mode will use an original interaction on Dreamcast! Some of the new maps are ready for crazy parties ! See them below ! We are still working on US, Jap and Euro covers. Please still be a little patient, we will soon be able to show you them ! Here is a little preview below ! 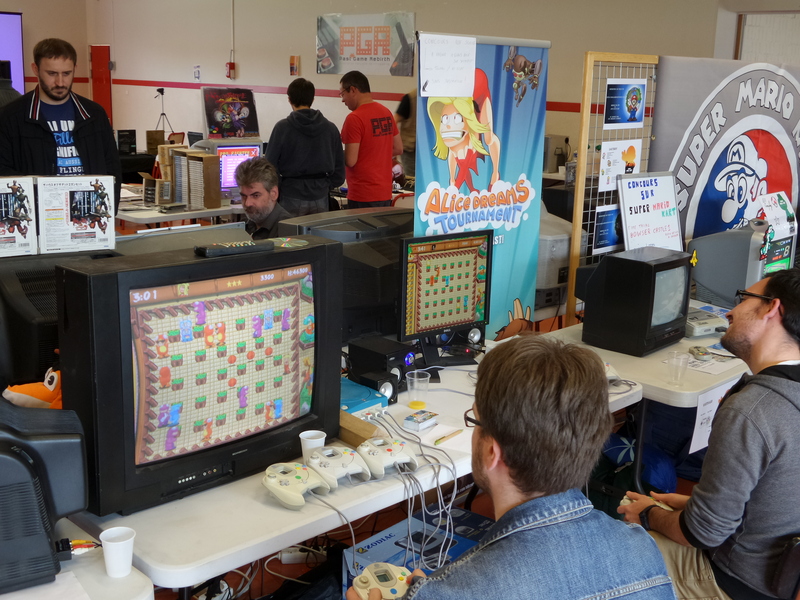 Dear spanish friends, we’re looking forward to meeting you at the 3rd Edition of Retrobarcelona at Barcelona (Spain) on 14th and 15th November 2015 ! 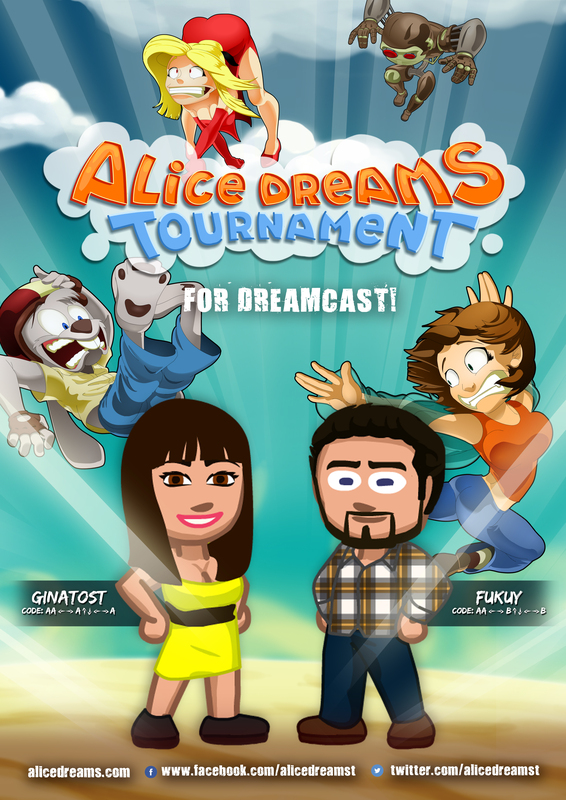 You’ll be able to play and have fun on Alice Dreams Tournament on Dreamcast !! We are also pleased to introduce you the hidden characters of Gina Tost and Fukuy !! A huge thank you to all the contributors, you were fantastic !! Thanks to you our dream will be fulfilled! 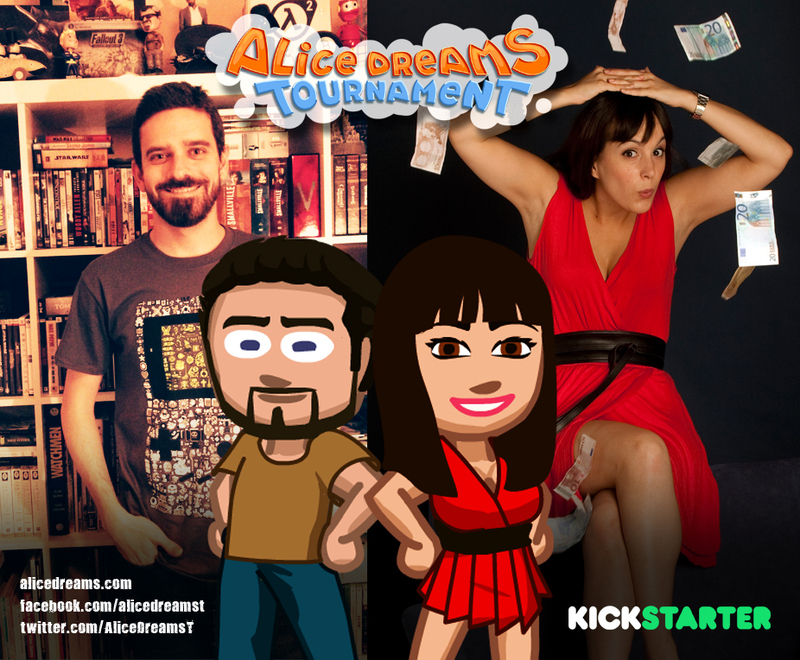 Kickstarter is currently collecting the funds. Several contributors had problems with their credit cards, so once everything will be ok, we will know the final result. We hope everyone will be able to solve in time ! Please don’t worry and be patient, we have to wait 1 or 2 weeks to know the final list of our fantastic contributors and therefore we will be able to send the surveys. We can’t change the text of the campaign, but of course thanks to you, we have achieved all the goals !! Thank you again and now it’s time for us to make them !! Hurry up ! The last 24 hours ! See you at Retrobarcelona, Gina Tost y Fukuy !! 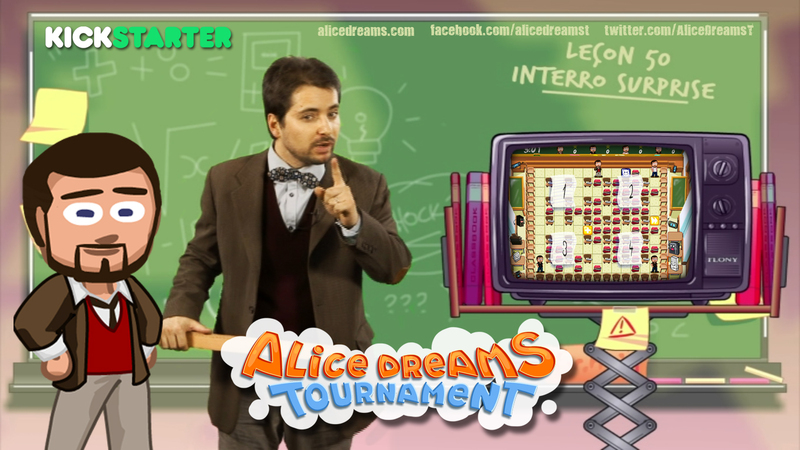 Author of the “History of Nintendo”, television presenter of “Les oubliés de la PlayHistoire” of the french channel Nolife, Florent Gorges and his classroom will be part of Alice Dreams Tournament ! What an adventure ! Soon, it will only remain three days in this campaign and you we had such a fantastic time thanks to you !! Feel free to talk about the project for the last hours! 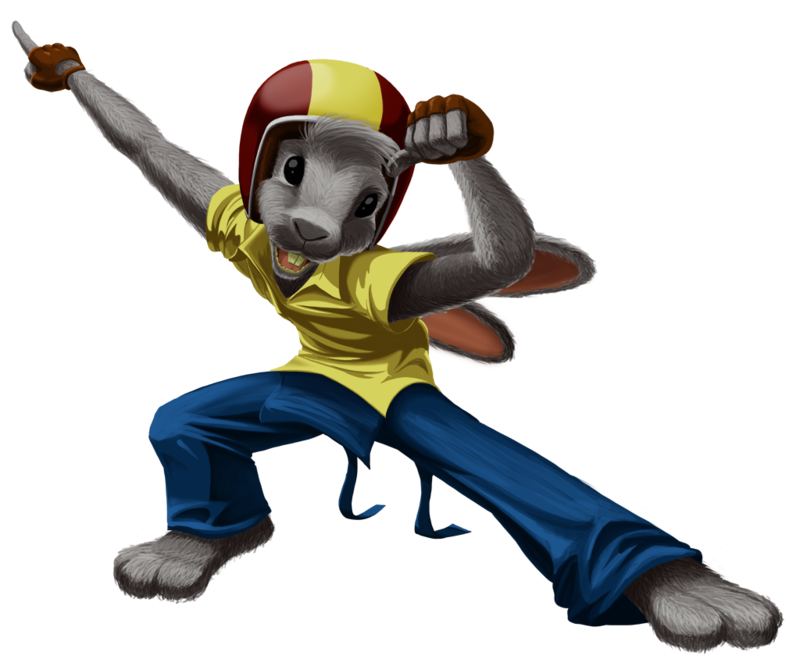 The third stretch goal would allow us to realize the Online High Score and the fourth one would be the extra Painting game mode! We count on you !! Now, you know perfectly the concept of the hiddens characters that can be selectable (or not) by a cheatcode ! Hello, two very nice interviews !